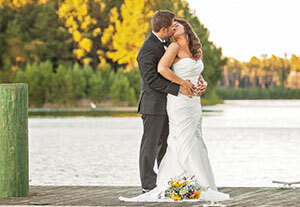 It’s no secret that Hilton Head Island and Bluffton are full of wedding venues. Couples travel from all over the country to get married here for that very reason. Depending on the size of your wedding, your budget and the style and vibe you are looking for, you are sure to be able to find something in the area. One of the most sought-after venues is The Westin Hilton Head Island Resort & Spa. Stretched along the island’s pristine sandy beaches, this AAA Four-Diamond oceanfront resort is an ideal wedding location for a variety of reasons. Because of the endless options, exceptional food and service, comfort of the resort, and oh — that spa! — The Westin is one venue that should not be missed. 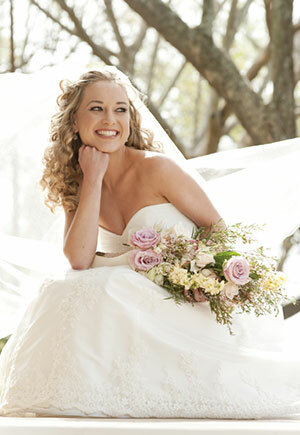 Where on Hilton Head will you tie the knot? Preparation for the wedding day started months, maybe years ago … and it is finally here! The bride walks down the aisle to her smiling (or crying) groom and everything is perfect. But where will the biggest and happiest day of your life take place? And how do you choose? 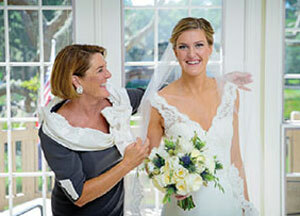 Here in Hilton Head, weddings are more of a weekend getaway rather than a single day event. They can involve a rehearsal dinner, ceremony, reception and even a farewell brunch for the family and friends of the bride and groom. Because of the trending multi-event wedding, couples are booking at all-in-one venues more often to simplify wedding planning. An all-in-one venue is most often a full-service hotel, country club or private club that is capable of hosting all the weekend events the bride and groom are looking for. After years of Pinterest trends morphing weddings into more casual or uniquely themed events, this summer’s weddings are returning to tradition in everything from décor to flowers to cakes. Locals know it’s not uncommon to walk by three weddings on the beach on a typical Saturday in the summer. 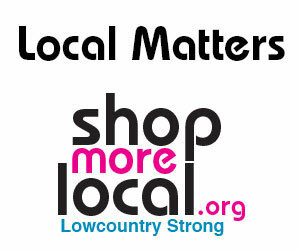 Locals also know that while the Lowcountry’s beauty shines through no matter the season, the summer gives us temps that hover in the 90s and humidity so thick it forces many of us inside. 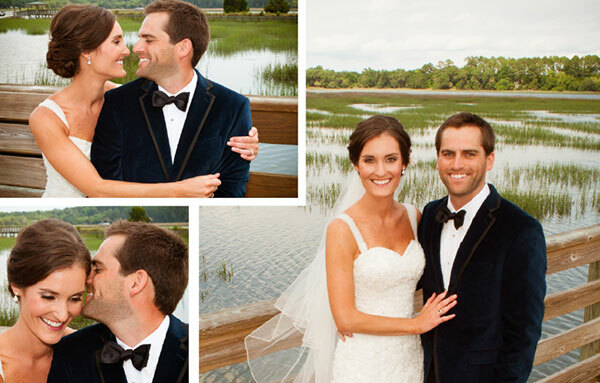 So what makes June, July and August so popular for destination weddings on Hilton Head? We asked couples who attended Hilton Head Monthly's 2015 Hilton Head Bridal Show to submit an engagement photo for a chance to have their wedding featured in an upcoming issue. Photos were posted to our Facebook page and readers voted on their favorite couple using "likes." 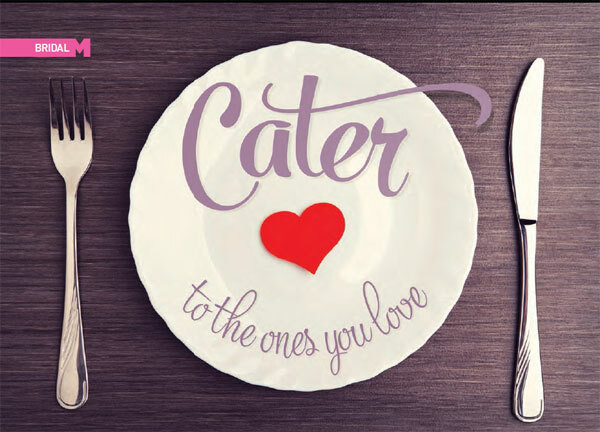 When planning a wedding, one area you won’t want to overlook is the food. Next to how the bride looked or how great the entertainment was (or wasn’t), the food that is served at weddings is one of the top talked-about topics among guests. When you hear “‘green’ wedding,” does the image of a barefoot, hippie bride with a flower halo getting married in a field come to mind? Think again. 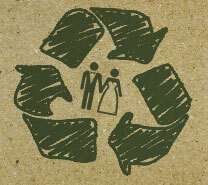 “Green” weddings — which incorporate environmentally friendly practices — are on the rise all over the country with all types of people. Calling all those who are planning weddings. Feb. 8 is for you. For the second year in a row, Monthly Media Group is partnering with The Westin Hilton Head Resort & Spa for the annual Bridal Show. 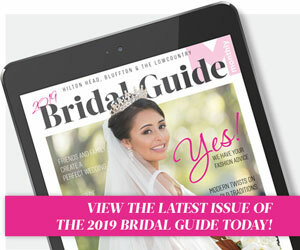 The show is from 12 to 5 p.m. in The Grand Ballroom and promises to be the preeminent source for wedding inspiration and information in the Lowcountry. 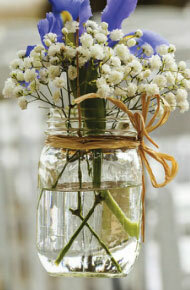 The stars of every wedding are the bride and groom. But if there were a third star at the reception, it would have to be the wedding cake. Traditionally, a white multi-tiered cake has been the go-to for many brides. But today's brides have a wider range of options, and many are choosing cakes that better match their style. Cupcakes, colors and more now rule the wedding cake table. With the wider variety of styles, choosing the perfect cake is easier than ever. Below are five trends that we are in love with.